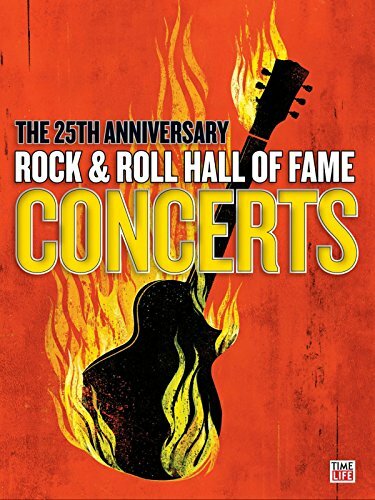 The 25th Anniversary Rock & Roll Hall of Fame Concerts by at Chocolate Movie. Hurry! Limited time offer. Offer valid only while supplies last. Nursery Rhymes - Mother Goose Club Playhouse presents Rhyme With Us!